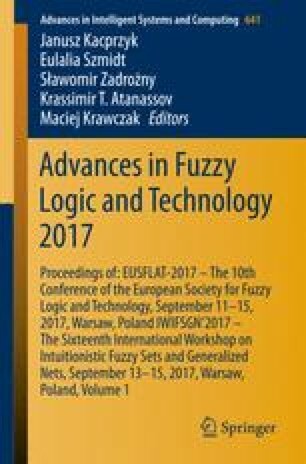 In this paper, we follow the previous works on fuzzy relation compositions based on fuzzy quantifiers and we introduce systems of fuzzy relation equations stemming from compositions based on fuzzy quantifiers. We address the question, whether such systems under some specific conditions may become solvable, and we provide a positive answer. Based on the computational forms of the compositions using fuzzy quantifiers, we explain a way of getting solutions of the systems. In addition to showing some new properties and theoretical results, we provide readers with illustrative examples.